Car Park Coating Ltd have completed flooring works at The Millennium Stadium (now The Principality Stadium), Trafford Park Stadium, Manchester, Twickenham Stadium, London, Lansdowne Road Stadium, Dublin and Croke Park Stadium, Dublin so whatever the requirement, we have the tried and tested systems and the experienced operatives to leave a superb job. 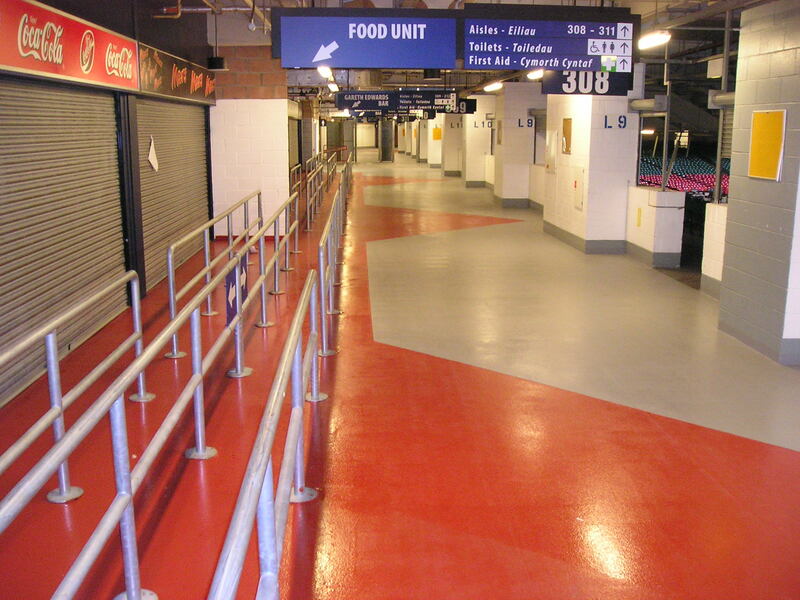 Floor finishes in stadiums need to be decorative, slip-resistant, cleanable and very hard-wearing. 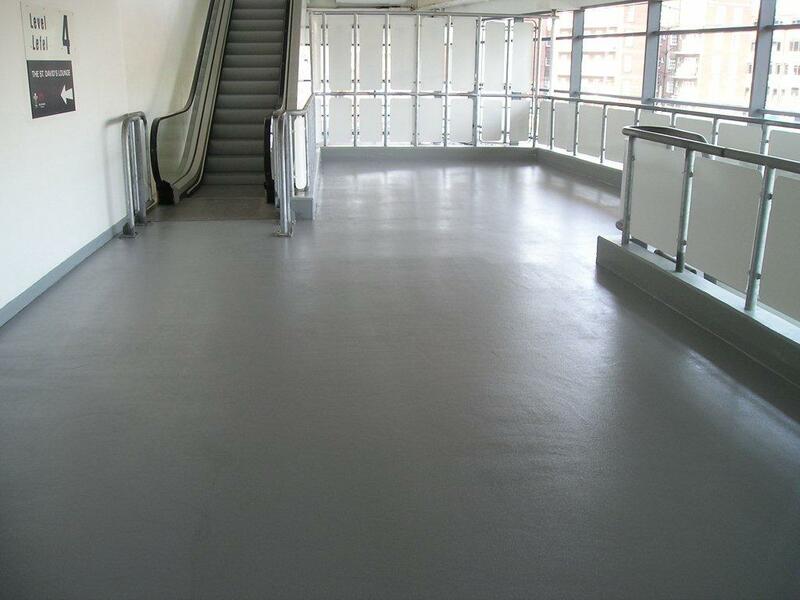 This is why epoxy and polyurethane resin flooring systems are ideal in this environment. They can also be easily over coated if ever required. 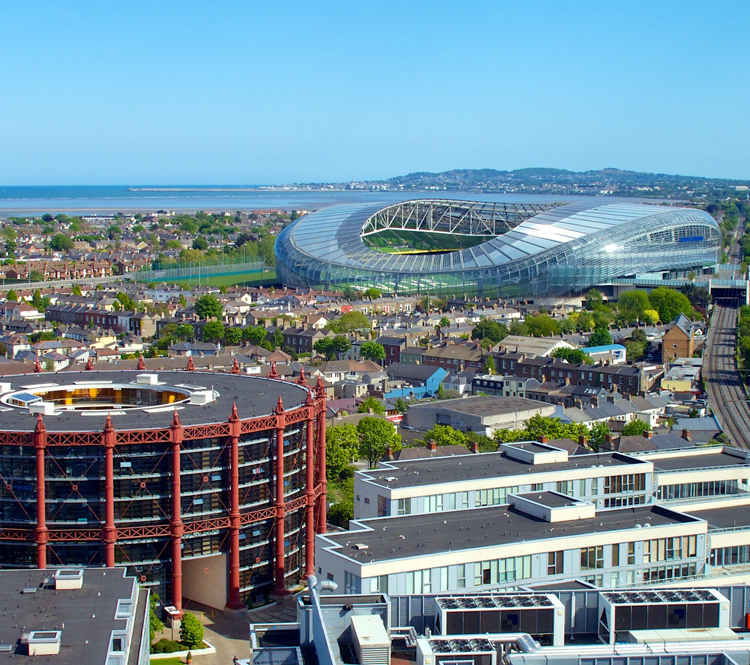 Floor systems can be applied to denote circulation or food/drink areas, they can be applied as colour coding for various levels in the stadium, and they can even be applied to incorporate the colours or logo of the home team.